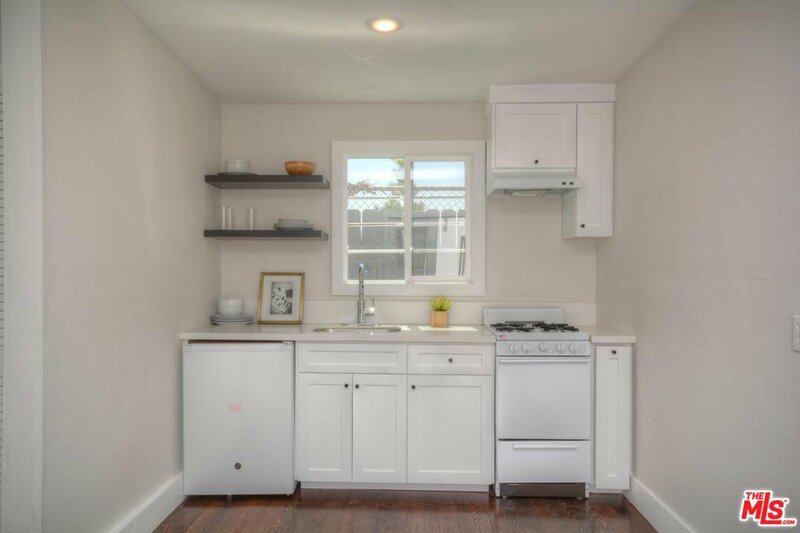 NEW IMPROVED PRICE! 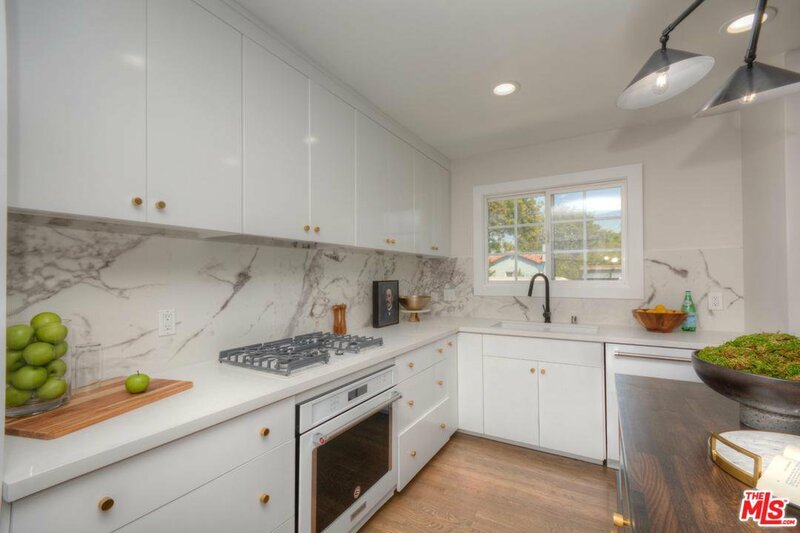 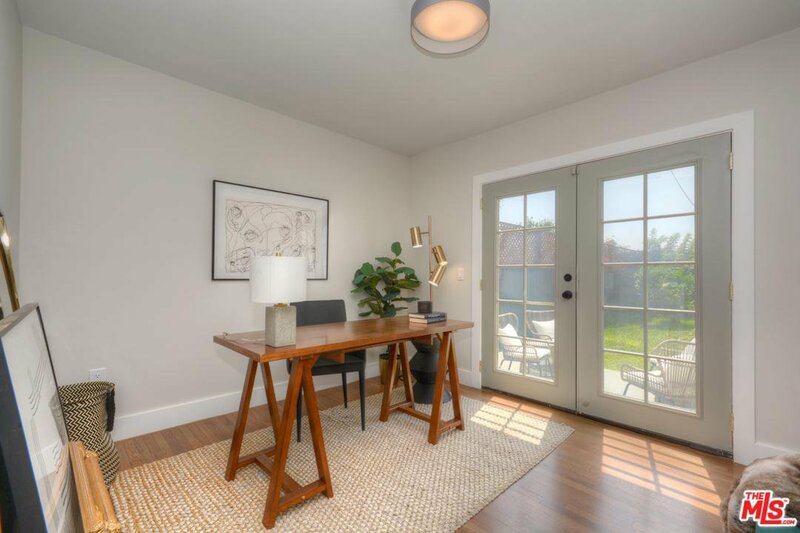 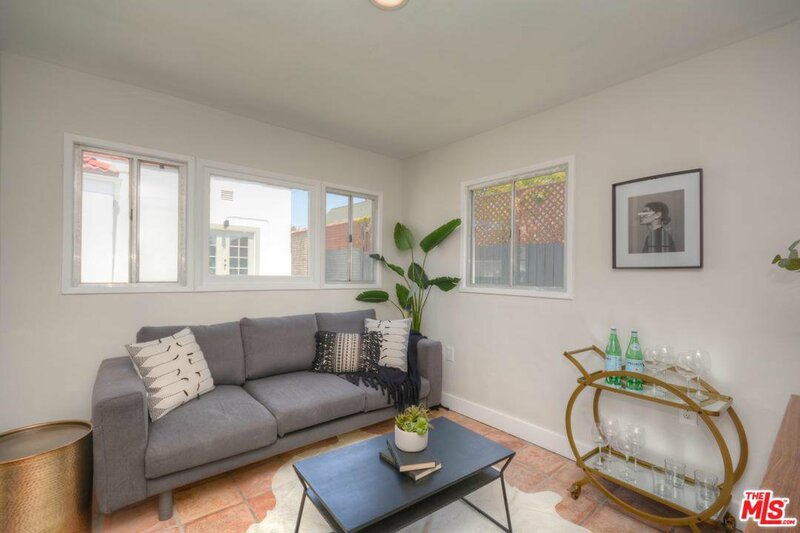 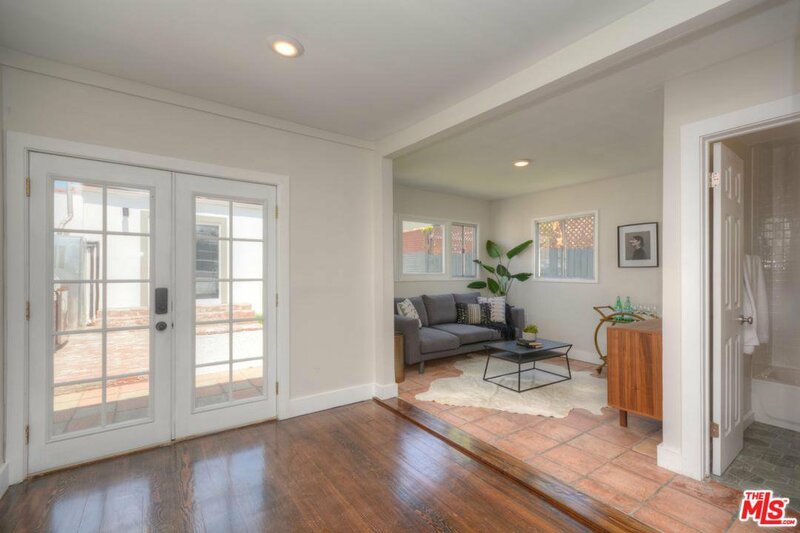 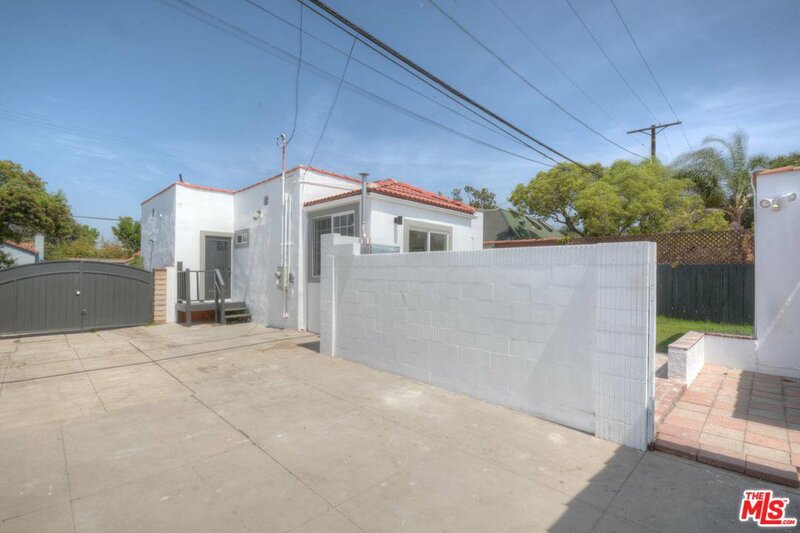 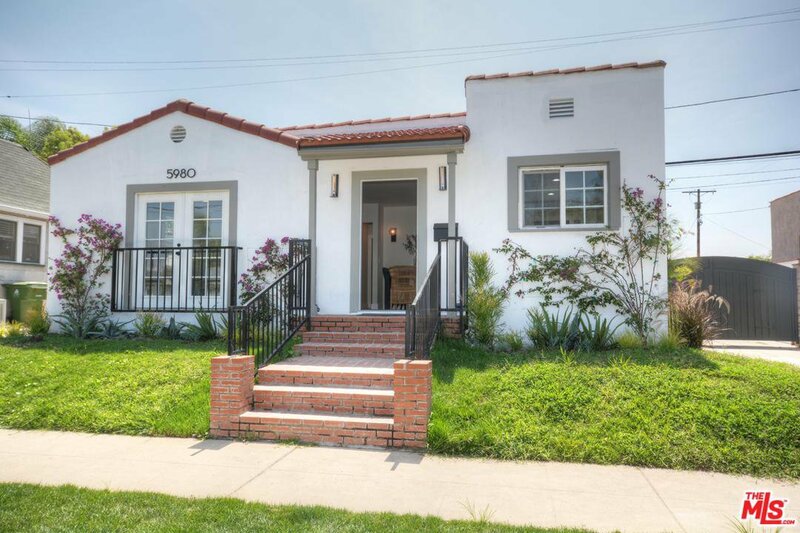 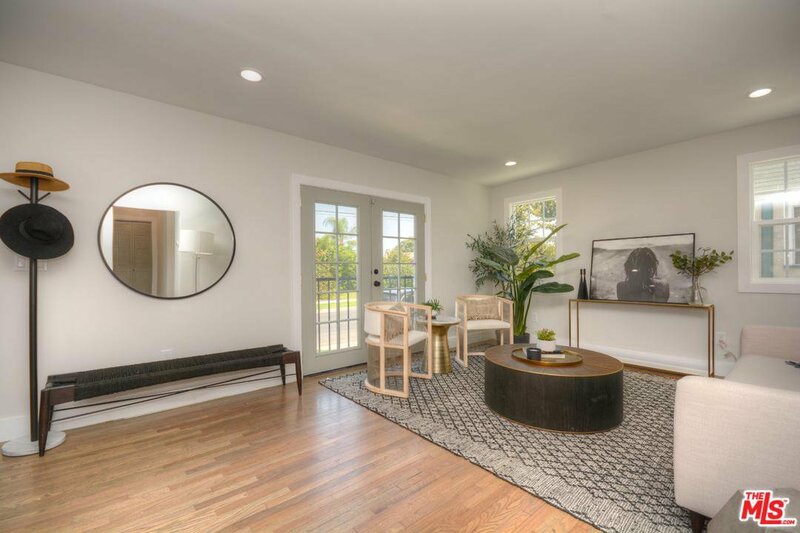 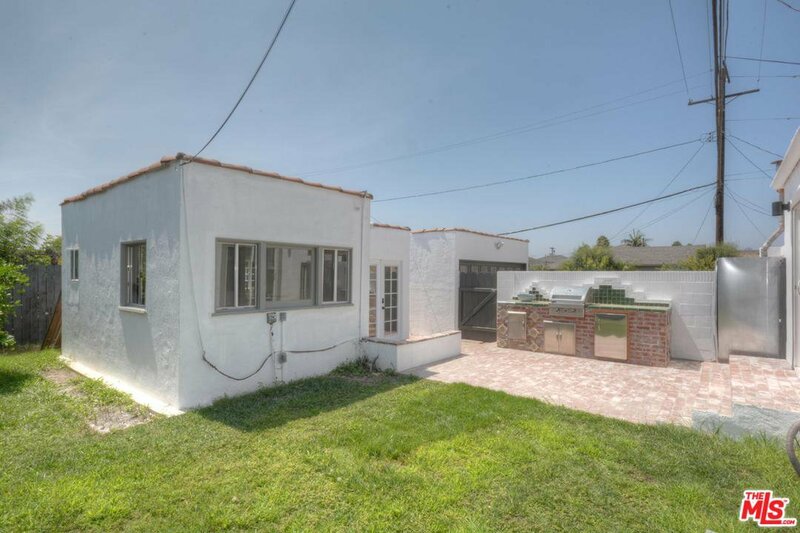 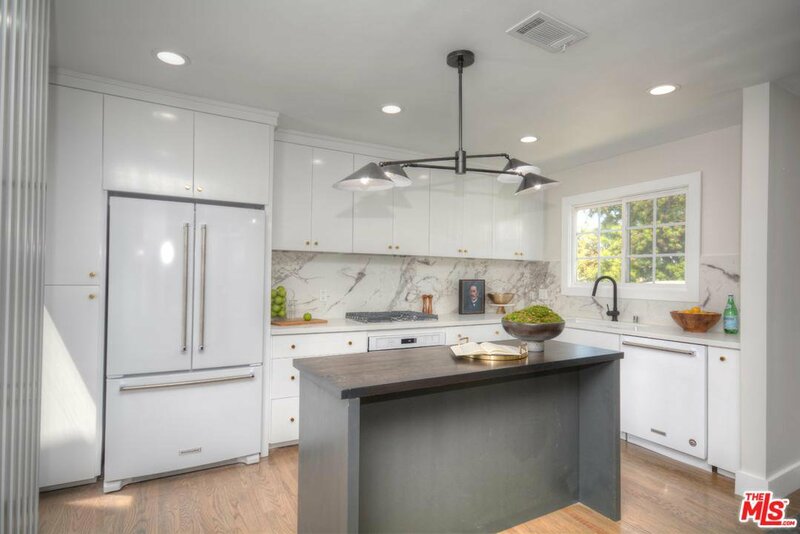 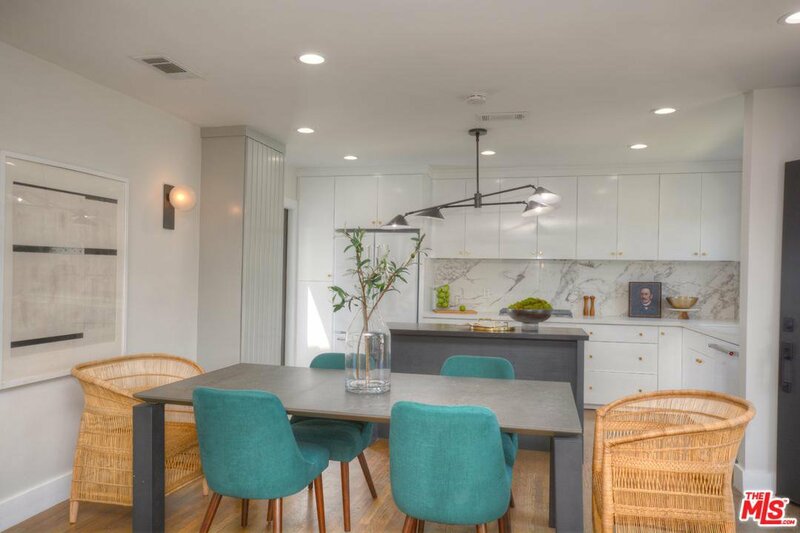 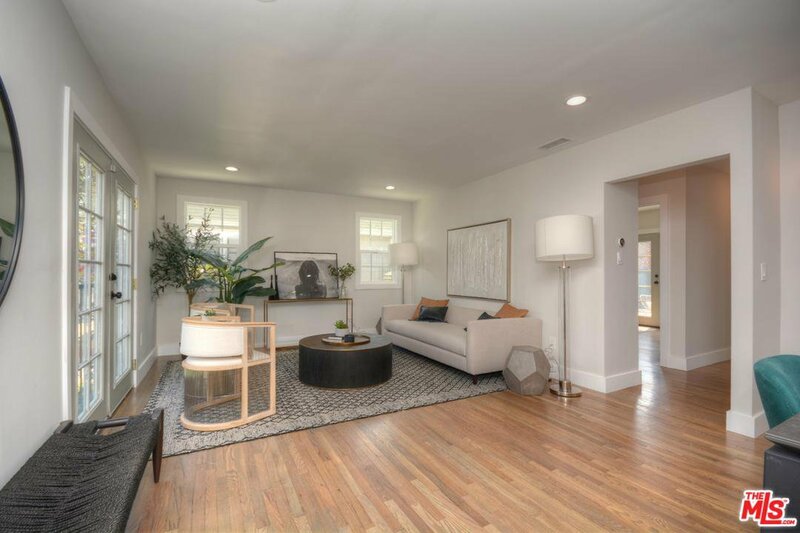 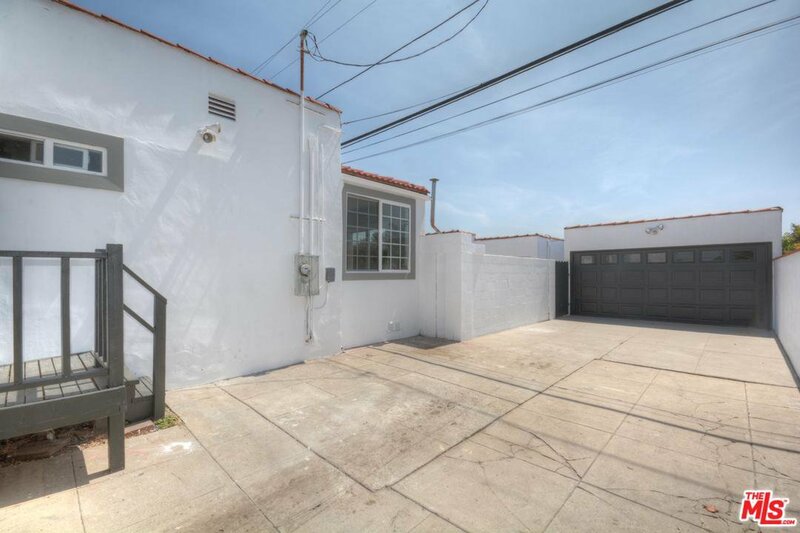 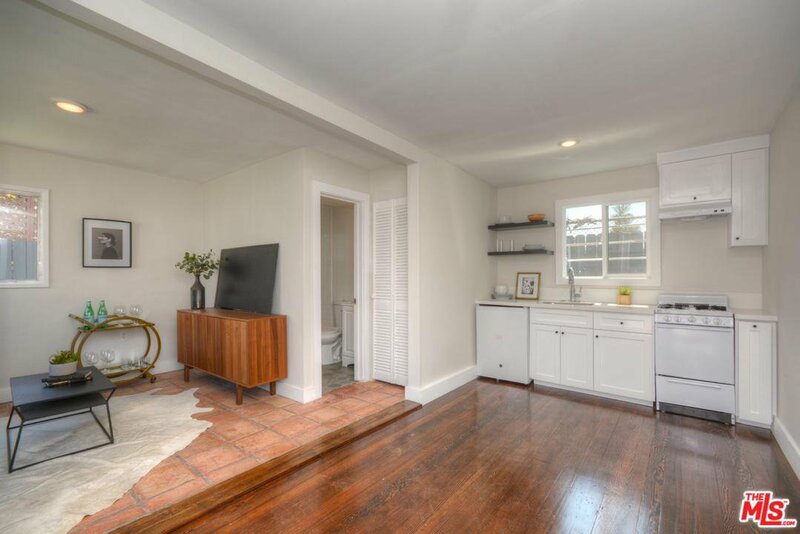 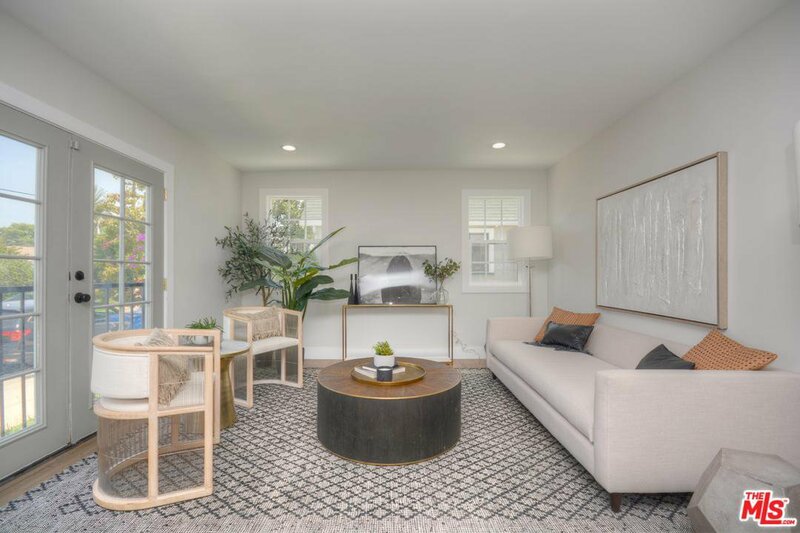 This beautifully remodeled Spanish stunner with ADU shines in the heart of Faircrest Heights! 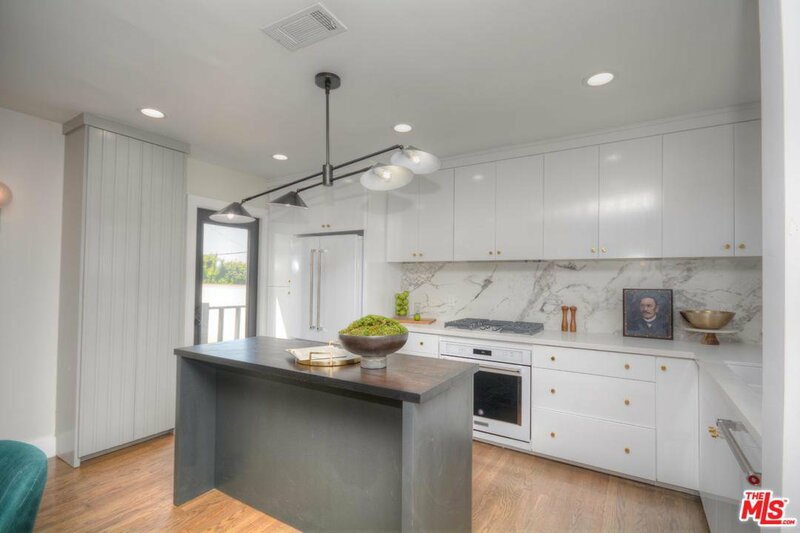 The Main house features hardwood floors throughout with a beautiful open kitchen featuring new appliances, cabinets and custom island that opens to a entertaining friendly open-dining/living area. 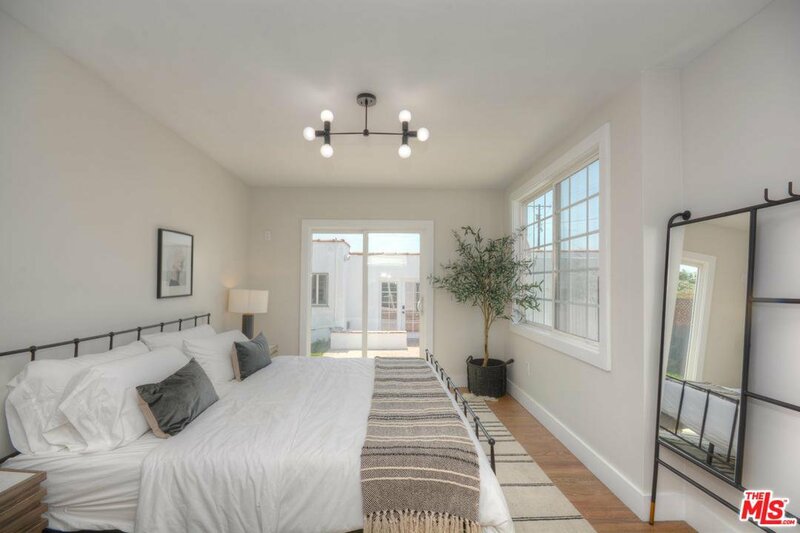 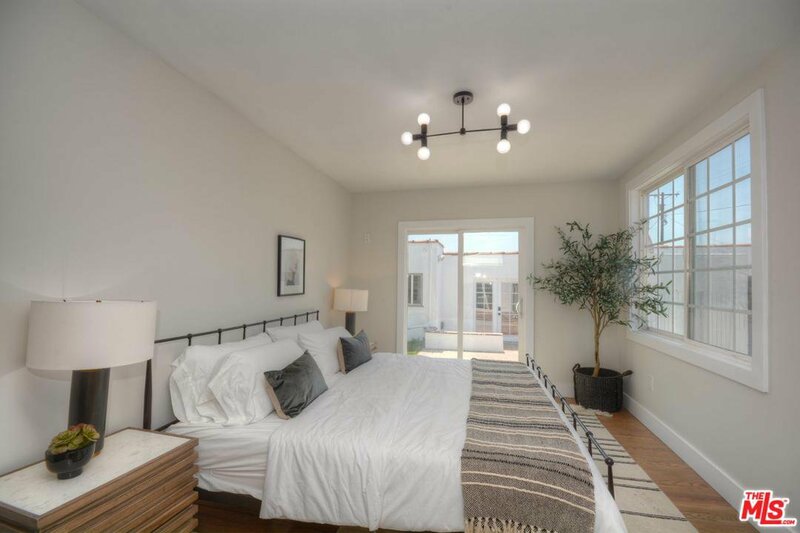 The bright master bedroom allows for natural light throughout the day with glass sliders leading to the cozy backyard. 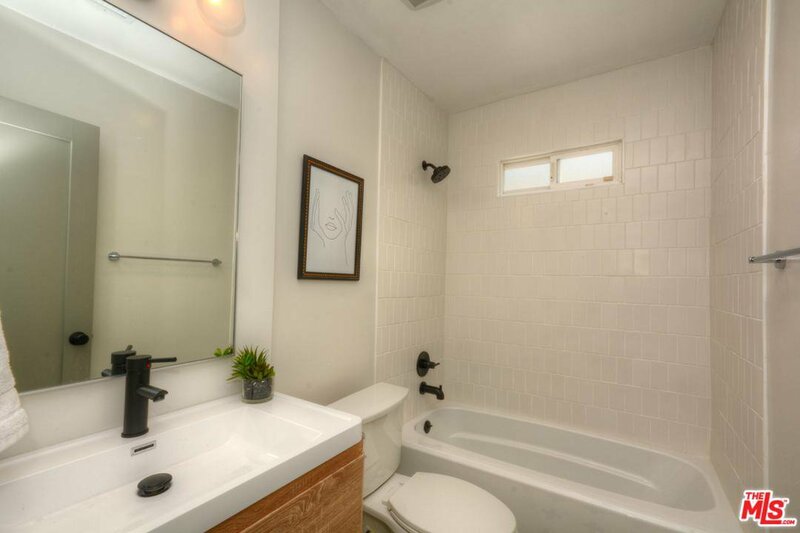 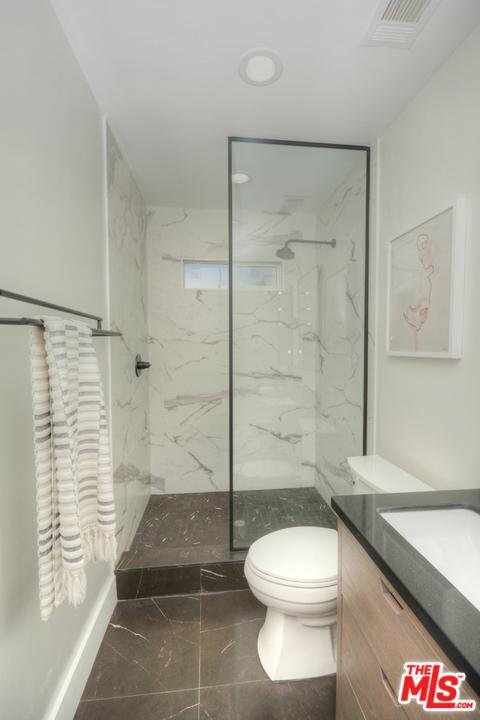 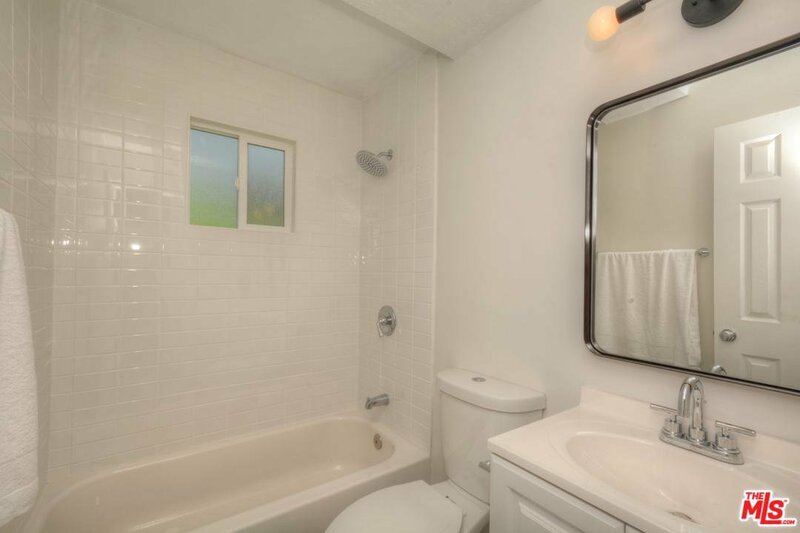 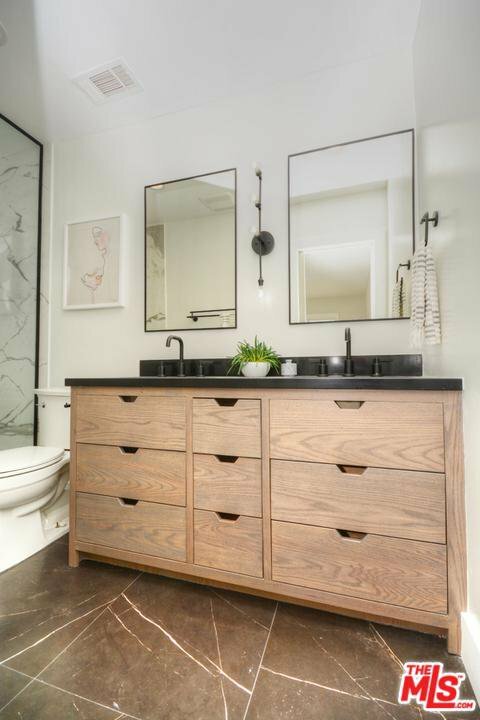 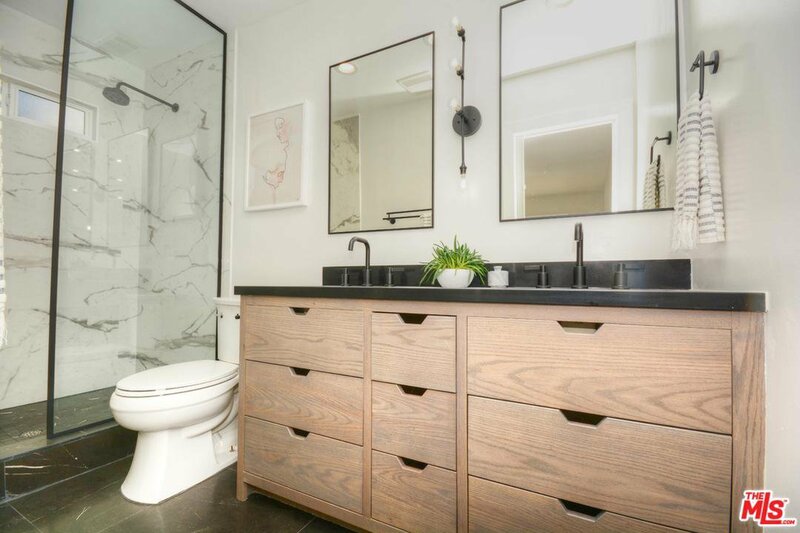 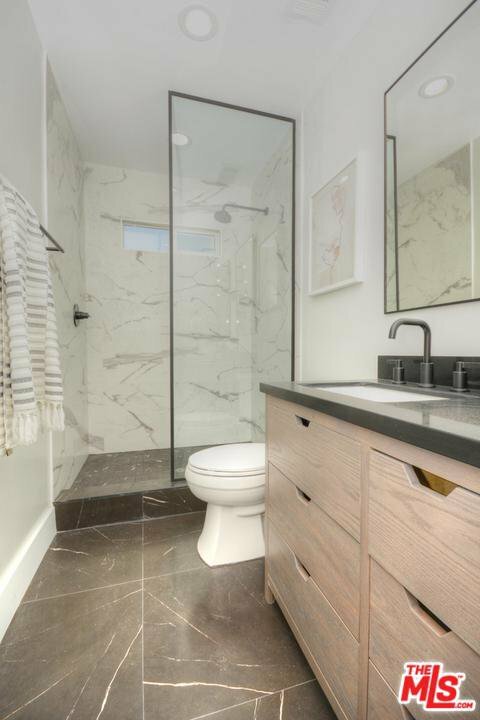 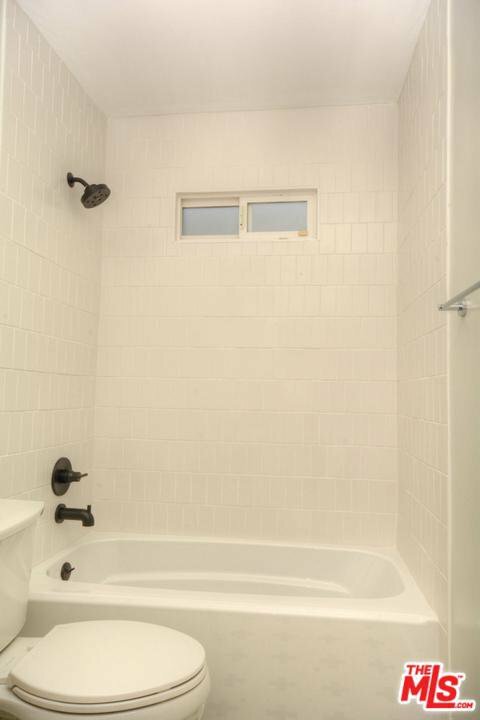 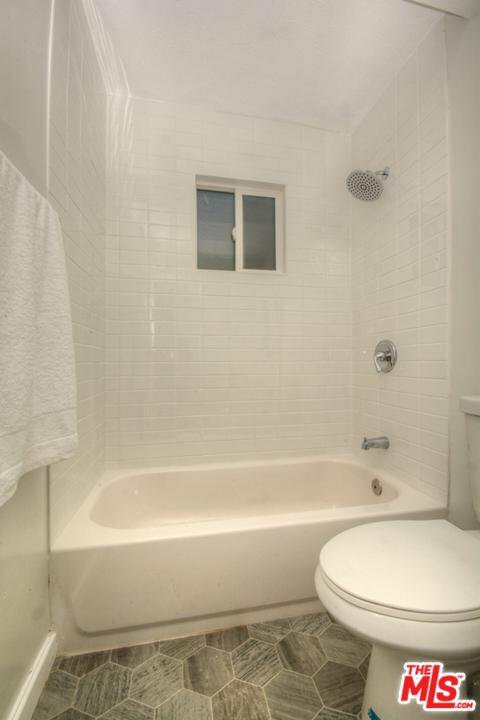 The master bath has a large shower, dual vanity and impressive tile work throughout as does the second bathroom which additionally features a tub/shower combo. 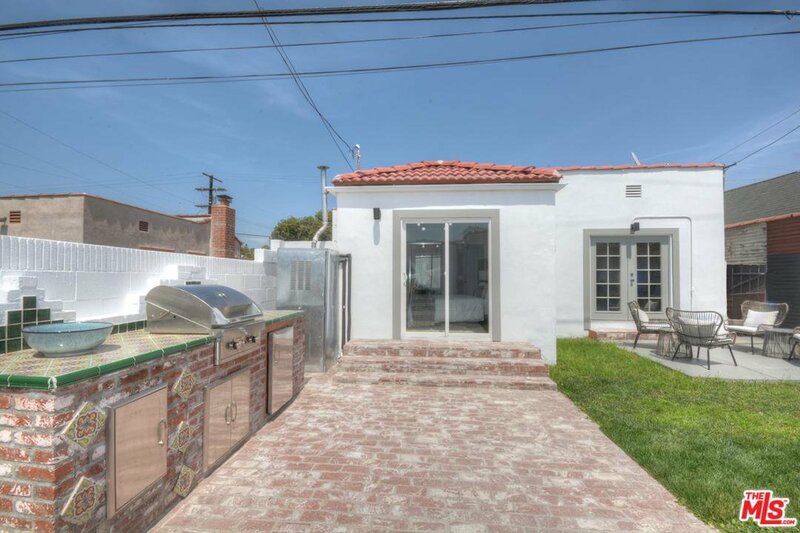 Both bedrooms have glass door sliders that open to the backyard with built in BBQ, sink and outdoor fridge, perfect for alfresco entertaining!!! 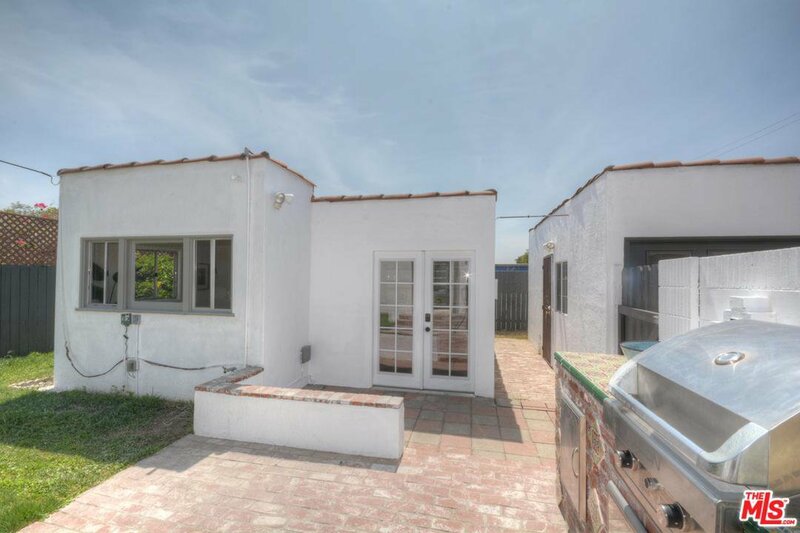 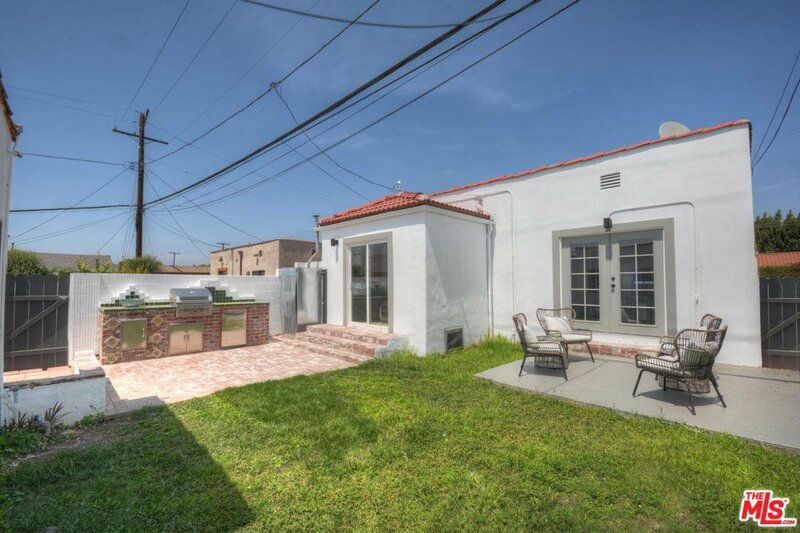 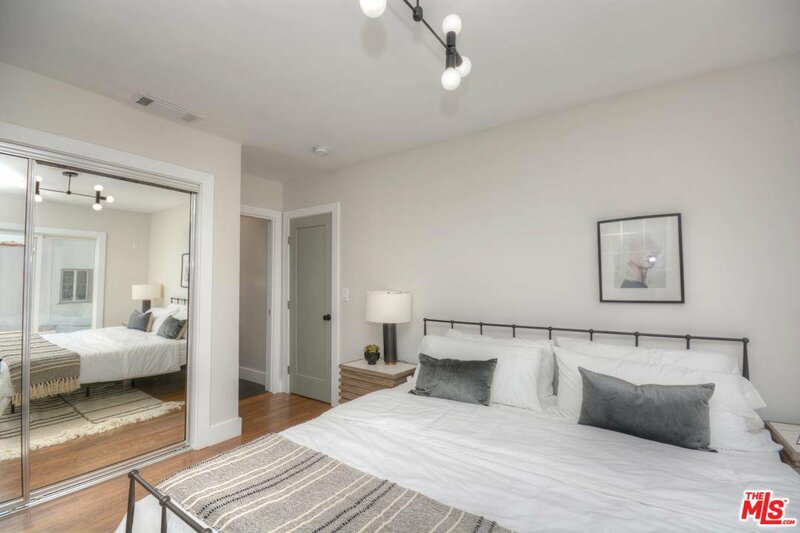 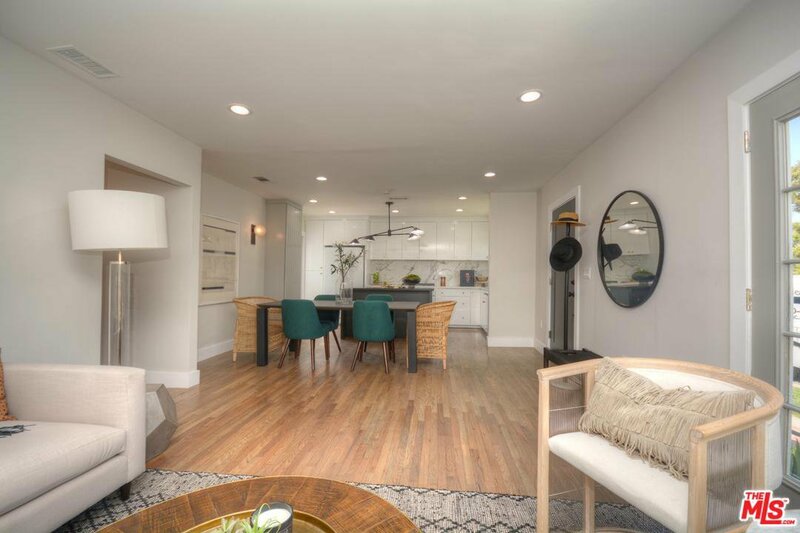 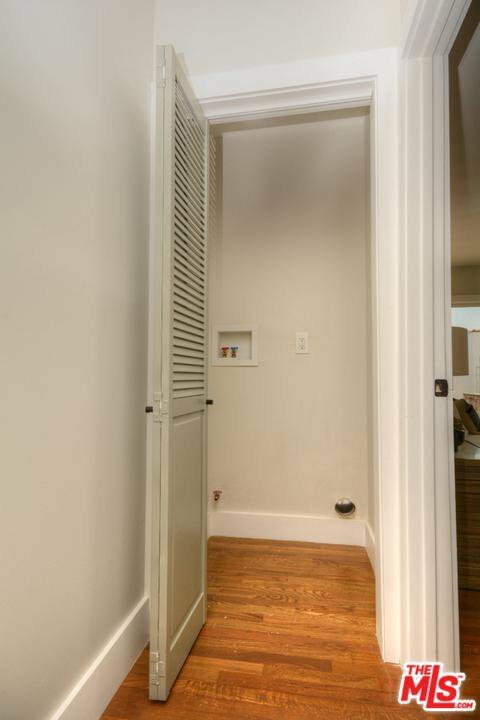 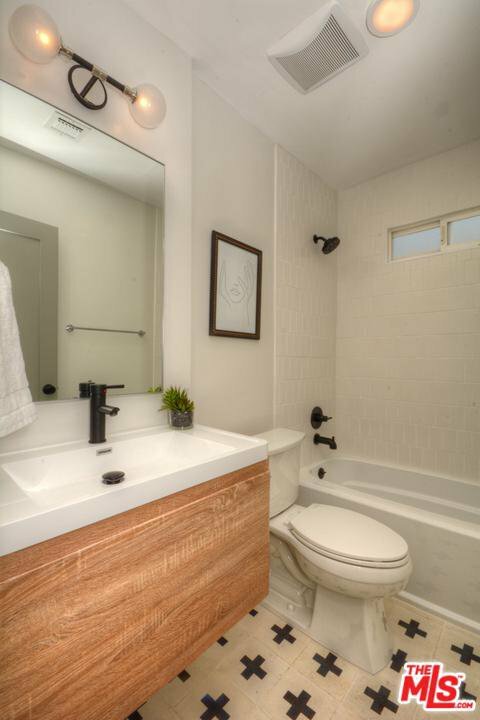 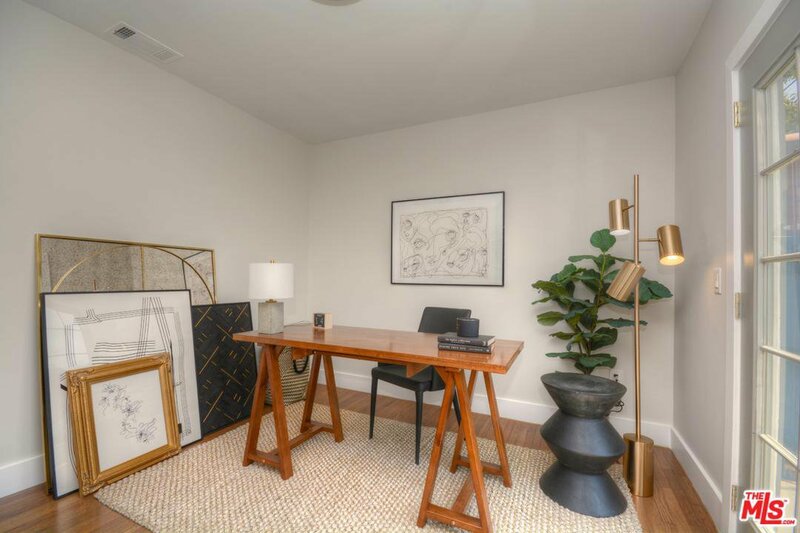 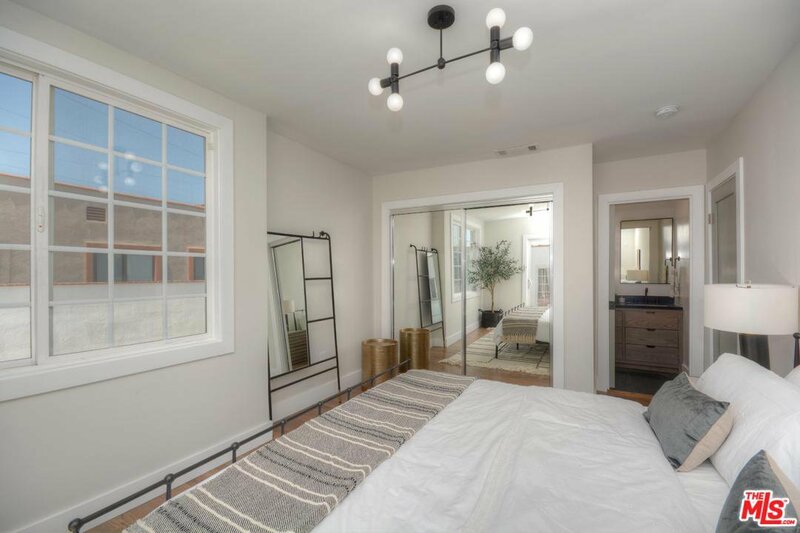 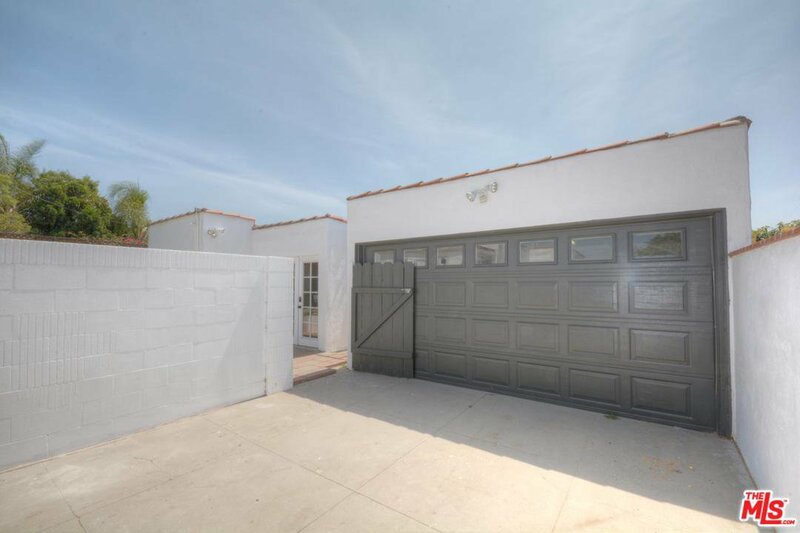 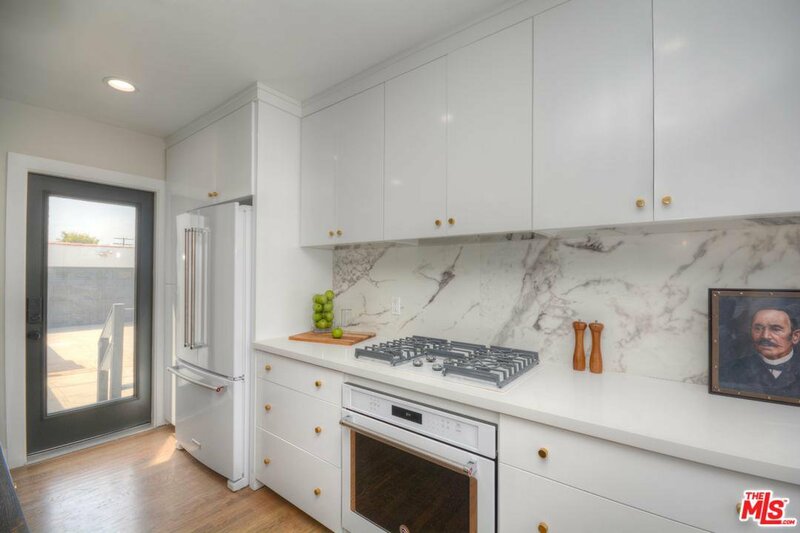 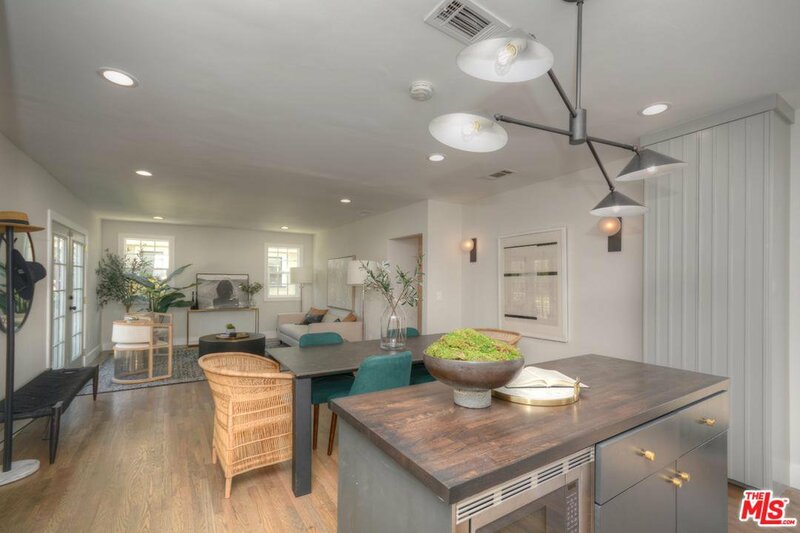 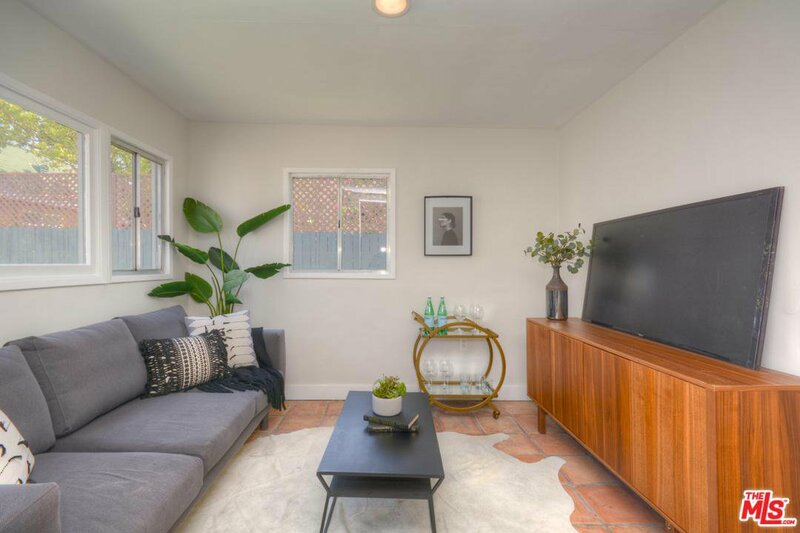 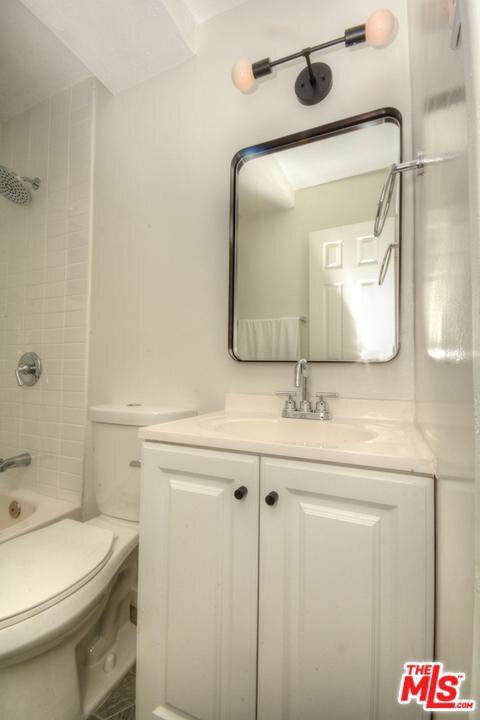 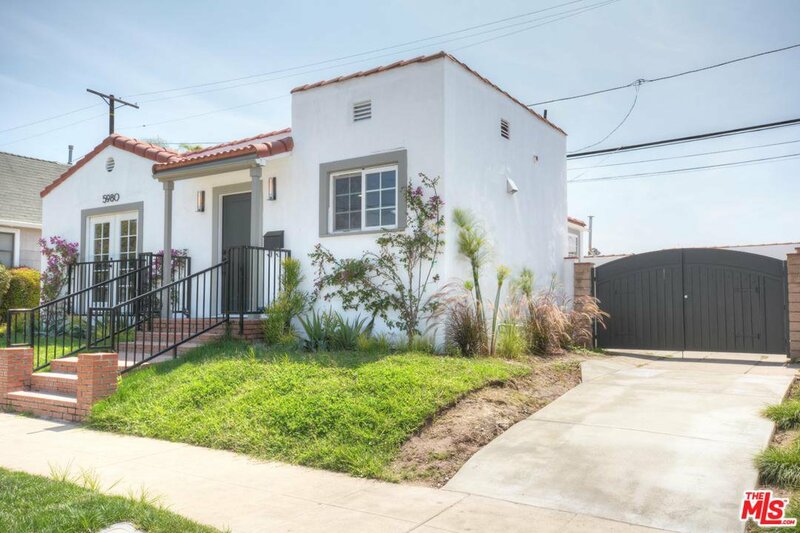 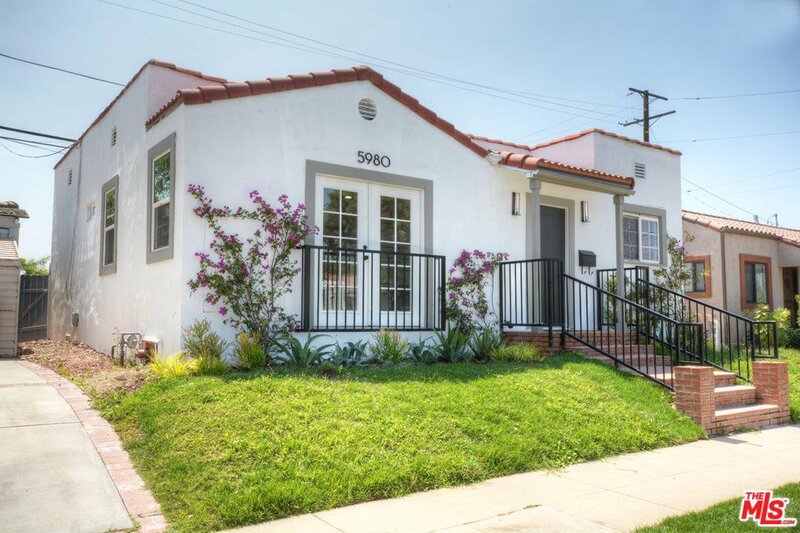 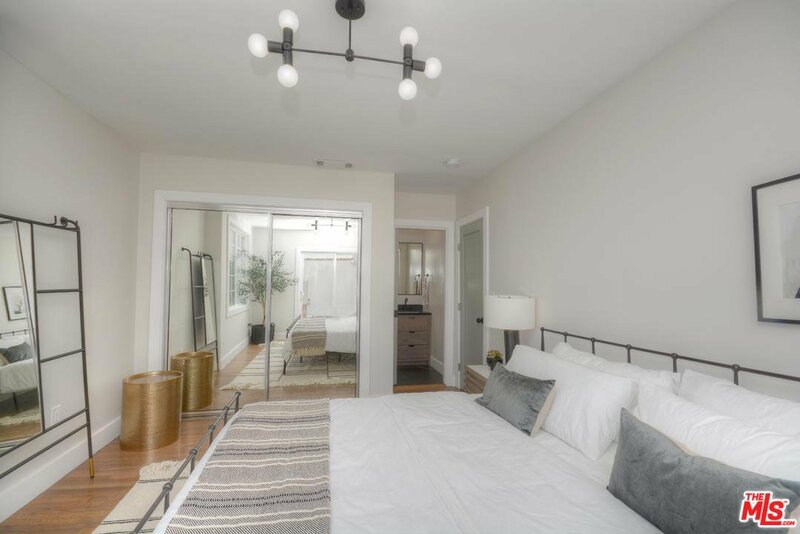 The ADU beautifully redone boasts a cozy 331sf with full bath and kitchenette perfect for guests, family or renters. 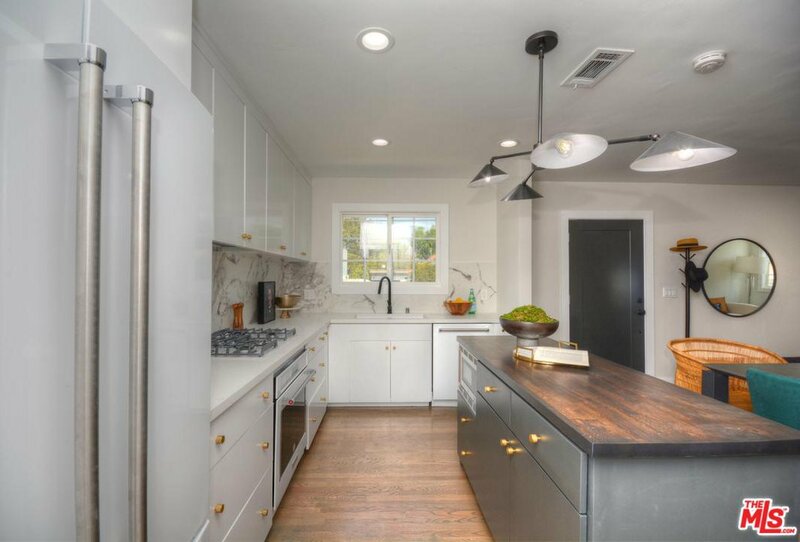 Nest thermostat, gated detached 2 car garage, ample outdoor parking - this beautiful home has it all! 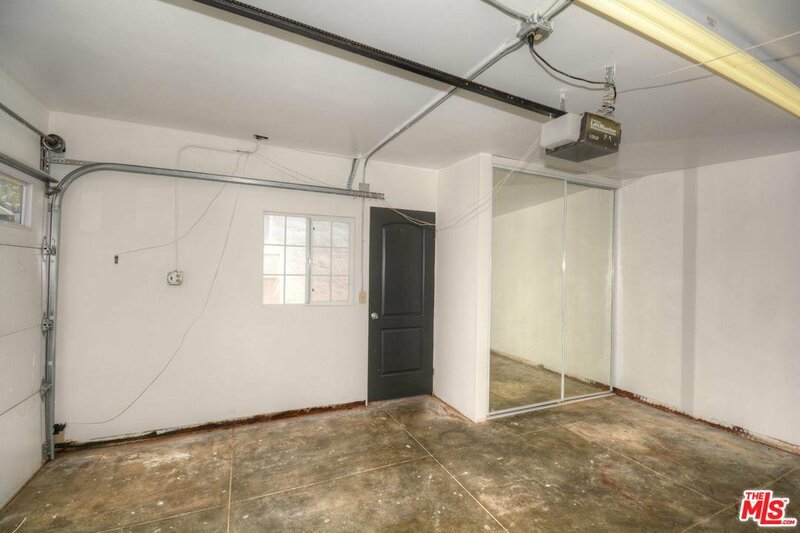 Courtesy of Heyler Realty, Randy Saumers - CA DRE#01085006 Selling Office: Hilton & Hyland.